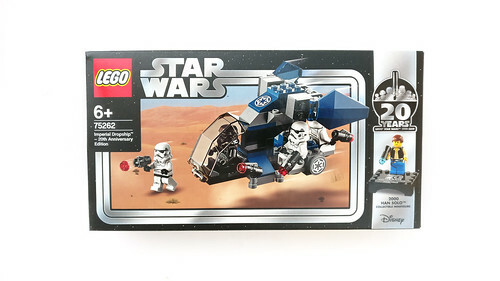 Continuing with my reviews of the LEGO Star Wars 20th Anniversary Edition sets, the next one I’ll be checking out is the Imperial Dropship (75262). 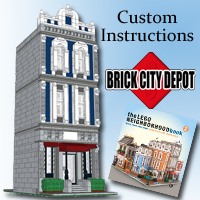 It has 125 pieces and retails for $19.99 and from what I’ve heard, it is one of the more anticipated sets of this wave simply because it is an army building set. It is a recreation of the 7667 version of the same name from 2008. 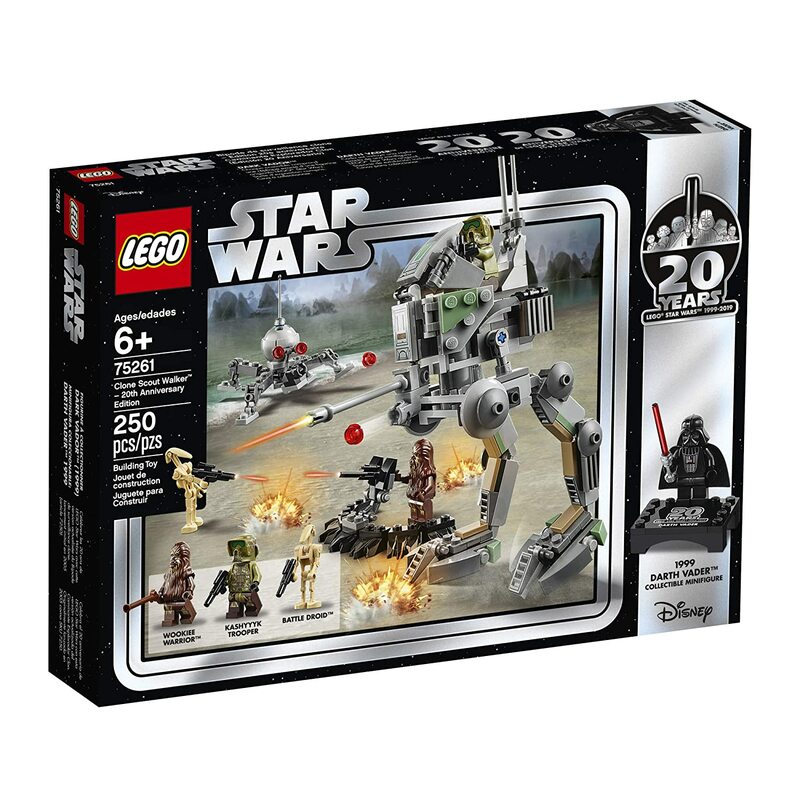 Even though the LEGO Star Wars 20th Anniversary Edition sets were just released last week, Amazon currently has one of the sets on sale with the Clone Scout Walker (75261). It is on sale of 20% off which makes the price go down to $23.99. This set could be considered a larger “Battle Pack” so any discount on these type of sets is good if you’re thinking about building an army especially the variety that this set provides. In addition, you also get the exclusive 20th Anniversary Darth Vader minifigure as well. 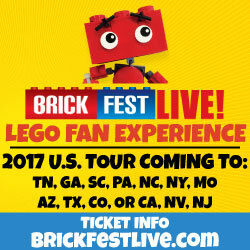 Last year, LEGO Ideas did a contest called Moments in Space and the winning model would be turned into a gift-with-purchase set. 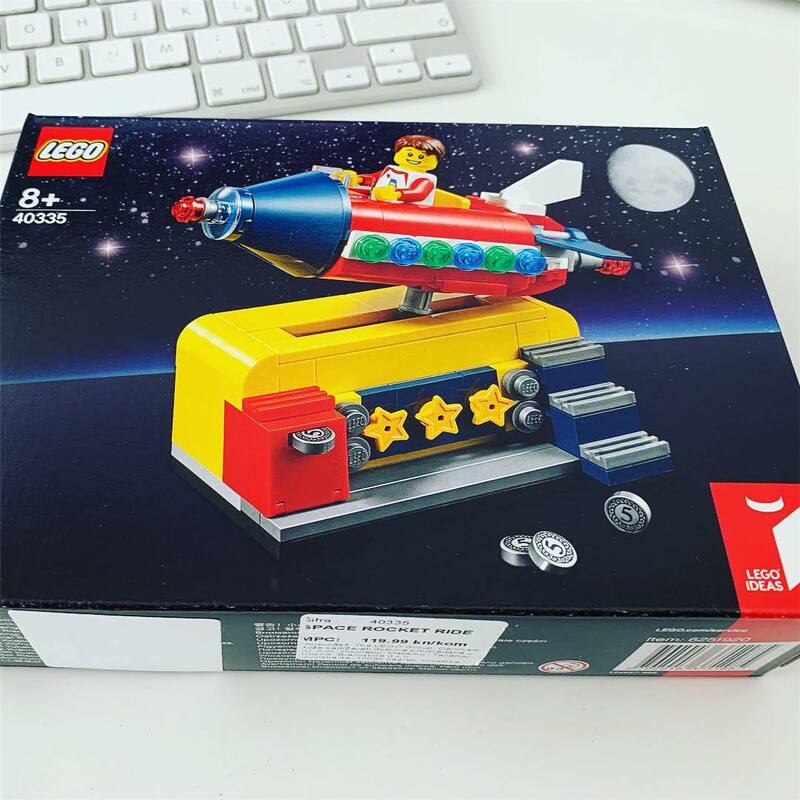 The winner was the Cosmic Rocket Ride and it looks like the set is now available at a Croatia LEGO Certified Store. PromoBricks has posted an image of the LEGO Ideas Space Rocket Ride (40335), shown above, and it looks faithful to the original submission with some minor additions and changes. There’s no word on when this promotion will go live but it’ll be soon from the looks of it. Last month we got our first look at the upcoming promotion for the LEGO Marvel Super Heroes Avengers Tower (40334) and it looks like LEGO has accidentally revealed the details on how to get the set. 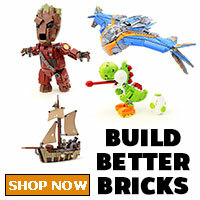 According to the Offers & Promotions page, it will be available from April 19 to May 2 with purchases of $75 or more in LEGO Marvel Super Heroes products, while supplies last. It shouldn’t be that hard to reach the limit and there are also rumors that the Spider-Man: Far From Home sets will be available starting on April 22 so that makes it even easier to get the Avengers Tower set. Thanks to Frank for the heads up. 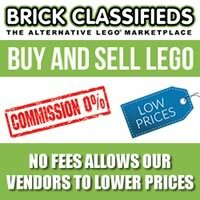 On a side note, since the LEGO Store Calendars do not show the gift-with-purchase promotions anymore, it may be to your advantage to bookmark the Offers & Promotions pages since they may start telling you all of the promos for the month.